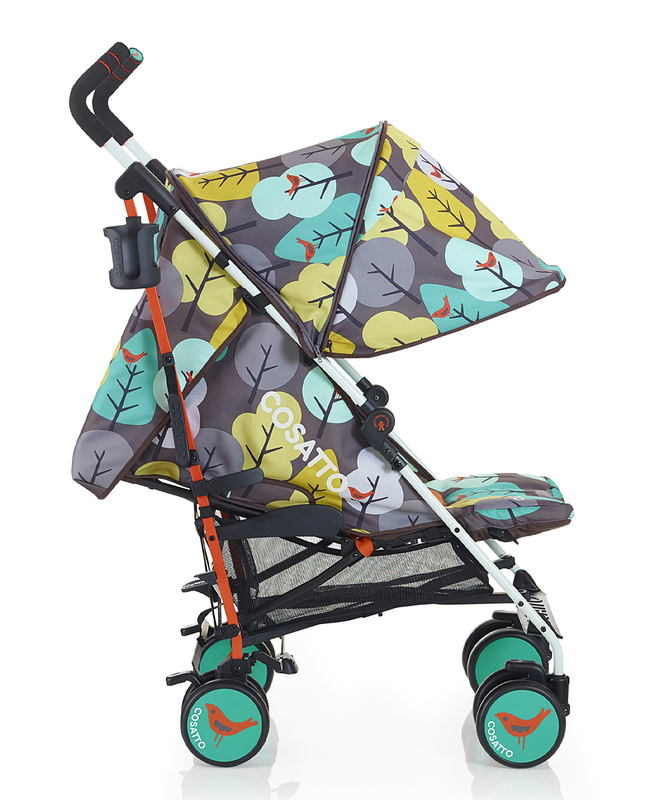 Daily Baby Finds - Reviews | Best Strollers 2016 | Best Car Seats | Double Strollers : Strollers Blowout Sale! 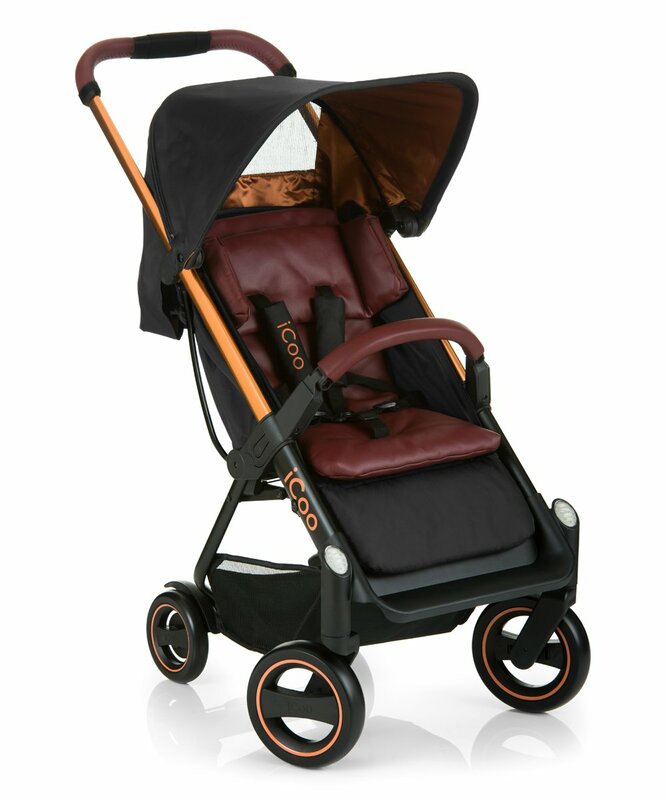 Valco Baby, Cosatto, iCoo and More! 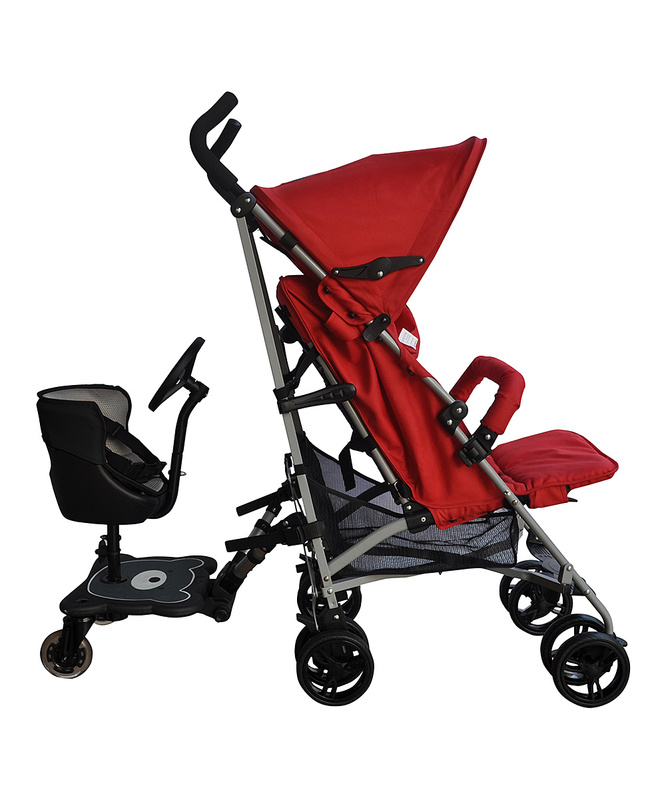 Strollers Blowout Sale! 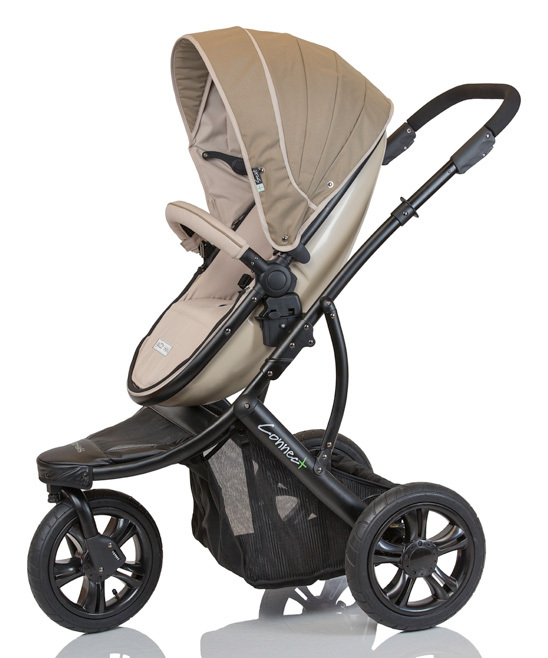 Valco Baby, Cosatto, iCoo and More! Woohoo! 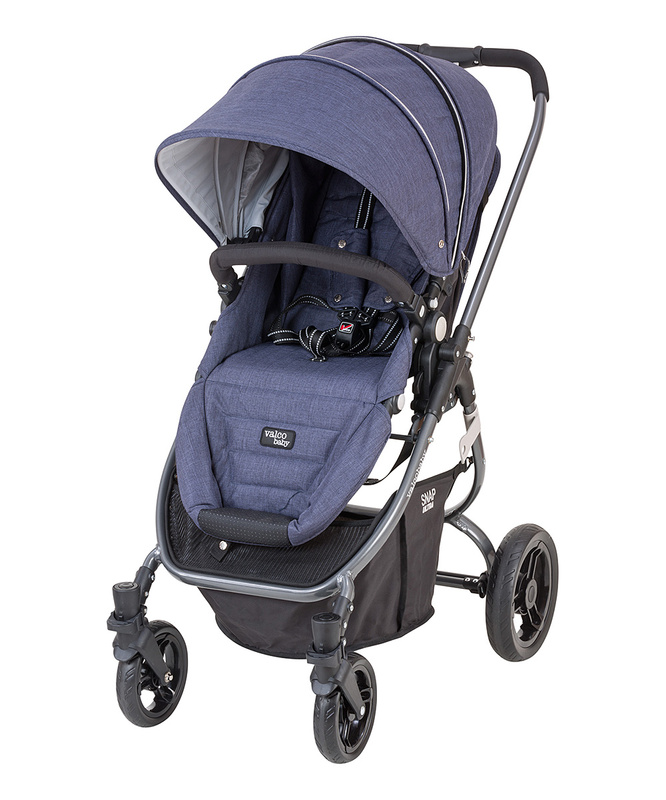 Zulily is having a flash SALE on strollers and stroller accessories! These deals are pretty awesome with prices discounted by up to 50%! Valco Baby, Cosatto, i'Coo, Guzzie+Guss and many more brands are included in this sale.